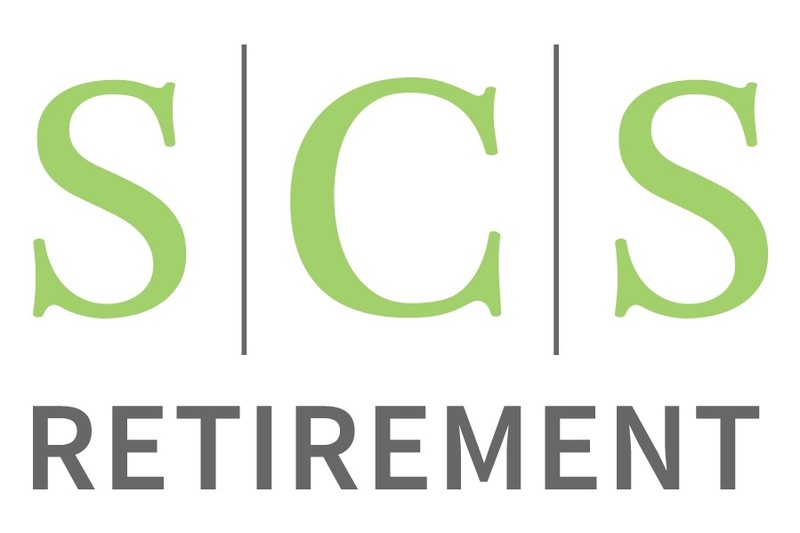 SCS Retirement offers comprehensive retirement plan consulting and wealth management services to businesses, organizations and individuals across the Pacific Northwest. SCS Retirement provides comprehensive 3(21) and 3(38) investment fiduciary services and are experienced at creating efficient plans to help attract and maintain employees. We also provide educational tools and one-on-one financial planning to plan participants and individuals. The firm's Founders and Managing Partners, Steven Brace and Robert Raphael, have over 20 years experience each in the qualified plan marketplace and work with over 150 retirement plans. Supported by LPL Financial and our association with Global Retirement Partners (GRP)*, SCS Retirement's business model delivers the strength, experience and resources of a larger national firm with the personalized service and attention often found in smaller boutique firms. *GRP is a network associated with LPL Financial.